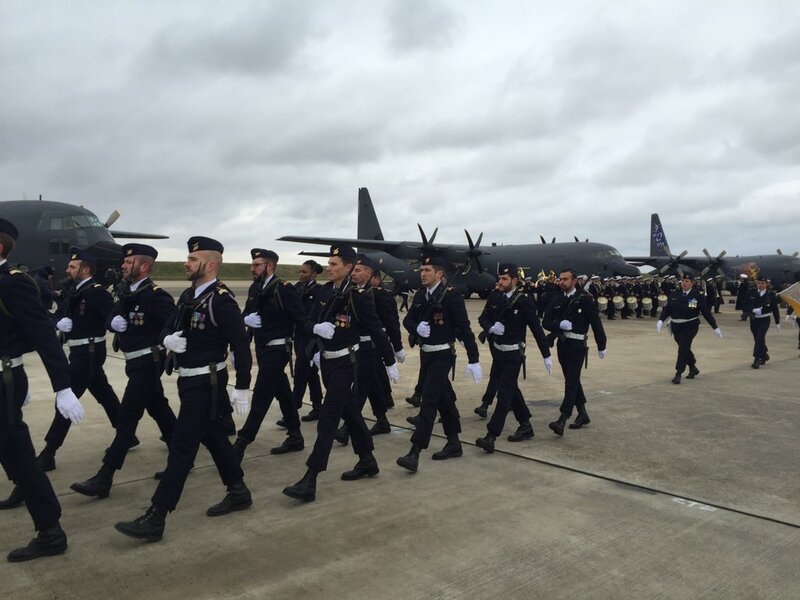 On Jan. 15, 2018 Florence Parly, France’s minister of the Armed Forces, officially welcomed the country’s first C-130J Super Hercules aircraft to the Armée de l’Air‘s 62st Transport Wing with a ceremony at Orléans-Bricy Air Base. According to a company news release France will receive a total of four Super Hercules aircraft — two C-130J-30 combat delivery airlifters and two KC-130J aerial refuelers — through a Foreign Military Sale with the U.S. government, with deliveries taking place through 2019. 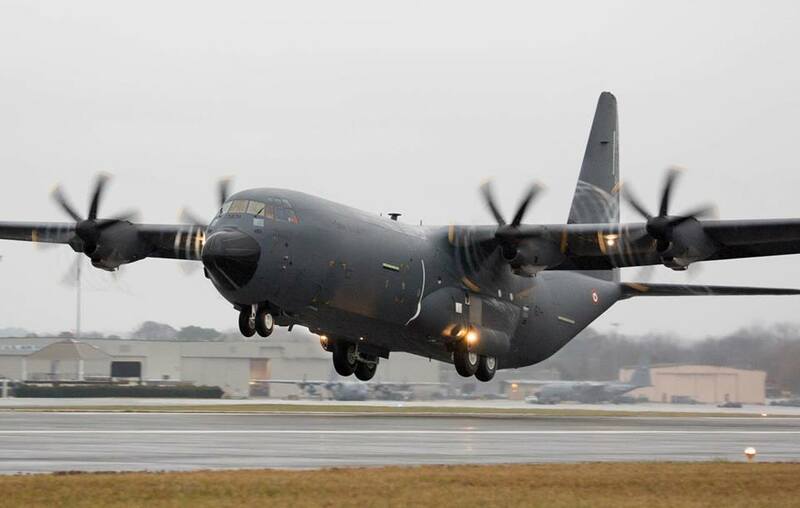 The first of these aircraft (a C-130J-30 airlifter) was formally delivered to France in December 2017 at the Lockheed Martin facility in Marietta, Georgia, in the United States. Designed and developed with mission flexibility in mind, the C-130J has a unique mix of agility and performance to complete any mission, anytime, anywhere. The C-130J airframe has proven it’s reliable, efficient and highly operational in harsh environments and combat theaters like Iraq and Afghanistan. This rugged aircraft is often the first aircraft “in,” touching down on austere landing zones before any other transport to provide humanitarian relief after natural disasters. Among its missions, the C-130J also counts capabilities as diverse as special ops, aerial refueling, close air support, search and rescue and personal recovery.